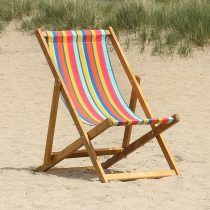 After a day at sea even a harden sailor needs to rest! 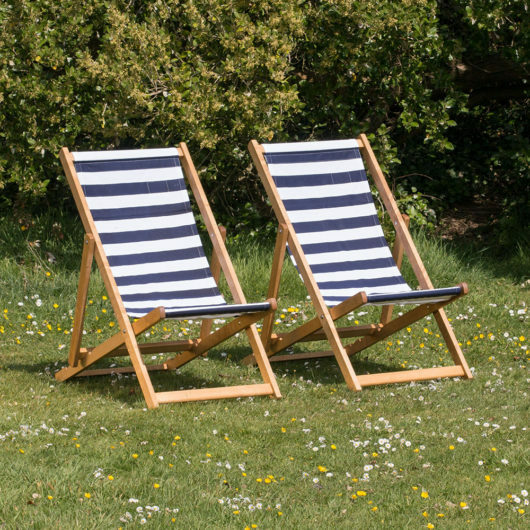 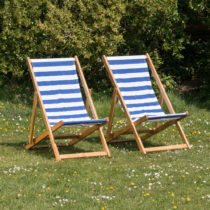 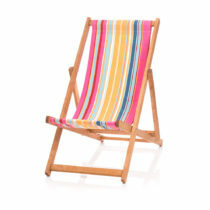 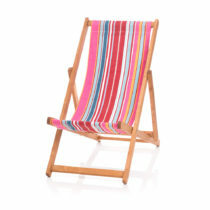 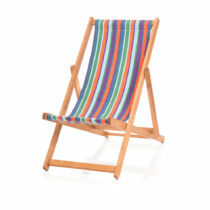 The Navy Blue Nautical Striped Deckchair is great for relaxing even if you haven’t been sailing the high seas! 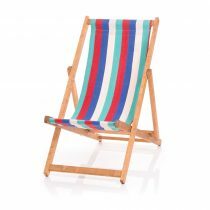 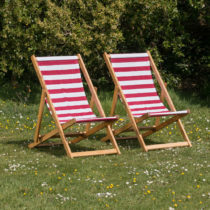 See our full range of matching Nautical Striped Windbreaks and Deckchairs and for a real modern twist on these nautical striped products see our full range of Multicoloured Striped Products.